I remember when I was young, our gang of girls was the most ruthless of all. We always chose the scariest of costumes (gothic being our favorite theme) and we always were so creative with our pranks that most of the neighbours would deliberately choose trick only to see what new our vile minds had brewed. 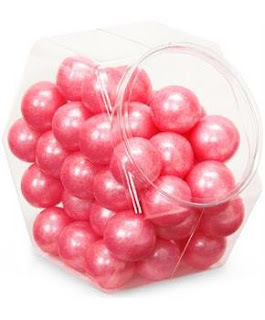 Still, nothing can match the joy of getting treats that can be relished for days and months. 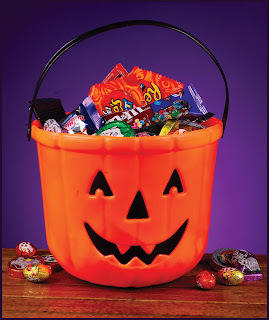 PartyBell has amazing range to make trick or treat equally for you and the children. 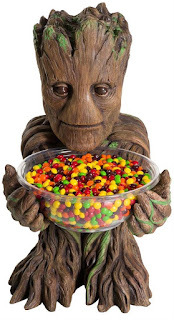 Halloween is no fun without a pumpkin. 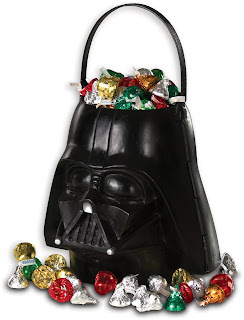 For the die-hard Star Wars fan, this officially licensed Star Wars treat pails and another. 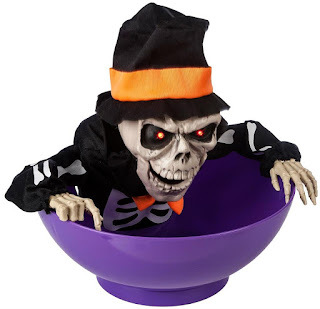 Adding to your spookiness is this cauldron. Reminds you of a hair-raising witch cooking her black magic potion, doesn't it? How can we forget the ever popular Disney Princesses theme? Pretty girls, you can never get a 'NO' for a treat and if you still get to play a trick, you'll still be as adorable the Ariel- The Little Mermaid. 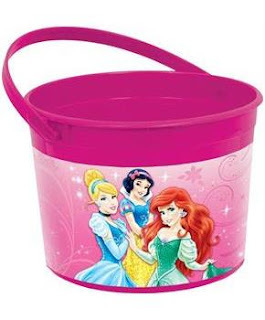 Other popular, trick or treat pails from PartyBell are Disney Minnie Mouse and Spider Man. 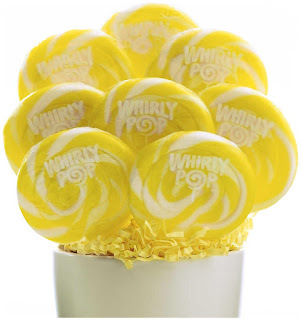 PartyBell has exquisite candy bowls that you can use either in offering treats to children or use them in your party or (even better) both. The choice is yours. Find many more options here. Now comes the best part, the treats. PartyBell is not going to disappoint here at all. Just have a glimpse of what we have in store for you. You can have them in any color you want. White, Red, Black, Super Mario, coral, Silver. Yes all these colors!! Black & white, purple & white, orange & white and so many of them. 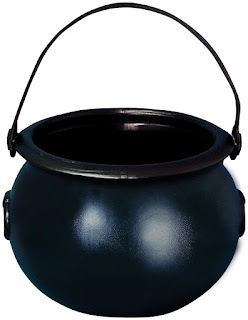 And for pails, click PartyBell Trick or Treat pails. 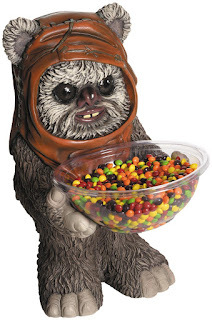 If you click on any image and/or highlighted text, you will still reach the PartyBell store. 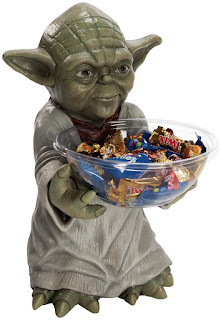 Grab your favorite Trick or Treat props now.